Time for tea? Be the best dressed at elevenses in our Mia Tea-Time Full Day Dress! This comfortable and flattering A-line dress means you always have something to wear to tea! Love the look? 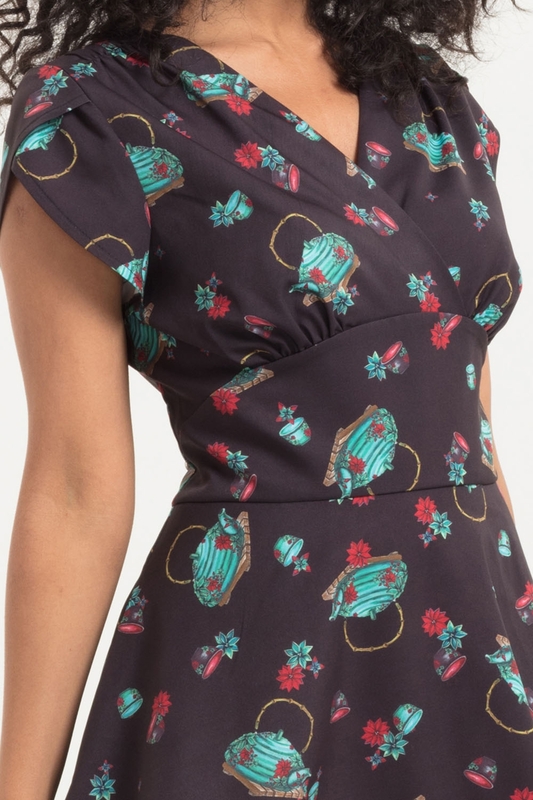 Check out the Abigail Cat Library Print Tea Dress!